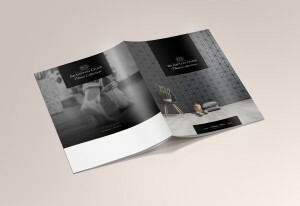 Luxury Vinyl Tile Flooring Launch! 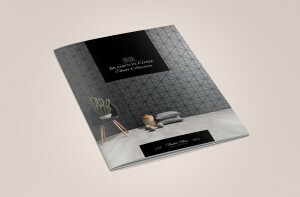 Our team at GMA have produced a beautiful piece of collateral for the national flooring brand Brampton Chase, including a brochure showcasing their stunning flooring range. 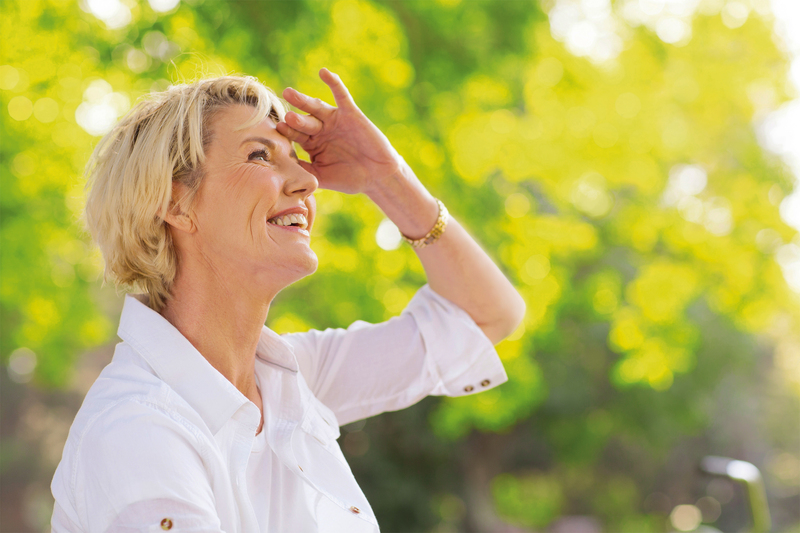 In order to design and create the brochure, our GMA team took full control. Our Photographer, Matt, conducted all of the photo shoot of the flooring varying from long shots to close ups, both at client premises in situ, and also in our purpose-built studio. The photos were then passed to our lead Graphic Designer, Stephen, who worked his magic in order to build and edit the high quality Brampton Chase brochure with a composite background. 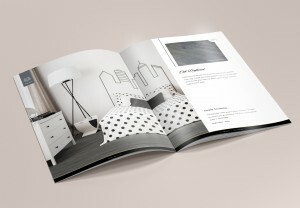 The brochure features a range of flooring to demonstrate how it would subtly enhance the decor and ambience of any room environment. 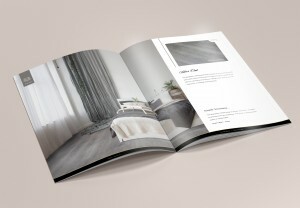 For readers to fully appreciate the texture, quality and detail of the flooring, the brochure displays close up imagery of the panels alongside a brief description of how to best utilise the colours and placement for maximum effect.